Is your Data Secure While Opting for Legal Outsourcing Services? Is your Data Secure While Opting for Legal Outsourcing Services? Is Your Data Secure While Outsourcing Legal Services? In the present legal scenario, a growing trend is outsourcing legal services to third-party providers. This has helped law firms around the world in a number of ways. The first is the decrease in costs of legal services without compromising on the quality of services. This has, in turn, led to increasing in profit margins for the law firms which can then offer competitive rates to their clients. By outsourcing repetitive and tedious tasks, lawyers can focus on the more important court appearances and analysis of materials collected by researchers. A few examples will prove this point. 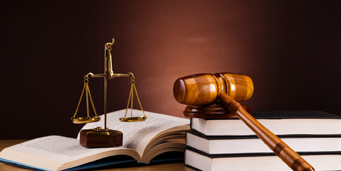 Immigration lawyers outsource the preparation of forms necessary for processing the case. Civil litigators largely spin-off records research and review while class action lawsuits might entail parceling out the work of sending notices and claims classification. Structuring of initial drafts of contracts as well as due diligence work is mainly outsourced by transactional lawyers. With the stabilization of the legal outsourcing sector and its exponential growth after the global financial meltdown, even complex work such as the writing of an appellate brief is being outsourced. All these require high skill sets and an enhanced level of professional expertise. However, there is one common thread that runs through all of them and that is the need for stringent security systems in place at the outsourced agency so that the privacy of client data is fully assured. This is one aspect that is taken very seriously by lawyers while evaluating the competence levels of outsourced agencies. How do lawyers make sure that data will be secure when outsourcing legal services? 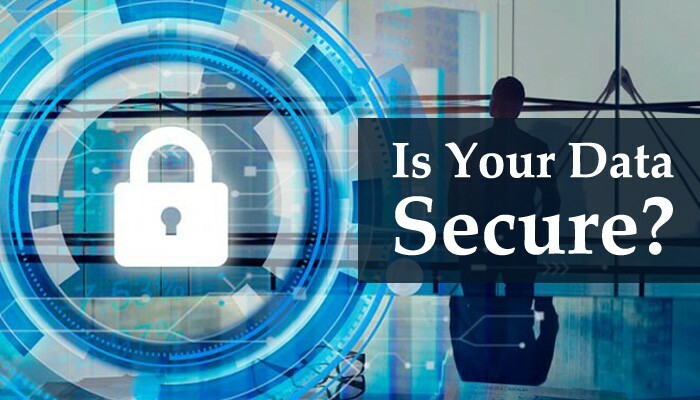 Evaluating Security Levels – Evaluating the data security infrastructure provided by the outsourced agency is of utmost importance. However, this depends on the type of work being outsourced as security and privacy requirements of all data are not standardized. If research work is being outsourced or even preparation of write-up on a legal issue, the level of data security that has to be in place will be comparatively low as facts related to it are already inbuilt in law and in public domain. But stringent data security setup has to be insisted upon in such matters as immigration, taxation or bankruptcy litigation. Strictly Following Outsourcing Norms – Amidst growing concerns of data security, lawyers should strictly follow the rules as laid down by statutory bodies when outsourcing legal services. This is in addition to lawyers’ obligation to maintain client confidentiality. By asking a few questions and checking the infrastructure in place before signing on the outsourcing contract can solve a few problems. Some common points are – do employees sign confidentiality agreements, whether strict supervision and quality control checks on data security is being regularly carried out, procedures in place for ensuring the security of private data and those in place for preventing physical theft or misuse of data. Most importantly, has the company ever faced any security breach in the past and if so measures taken to plug the leaks. Apart from legal firms, companies outsourcing their legal processes should be extra cautious about data security because of the present environment of rampant business espionage.